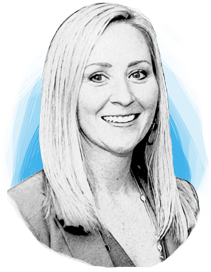 Catherine Hanley, Alcami's brand development and awareness leader, has 13 years of commercial and operational experience. Integral to her function are the continuing efforts toward expanding Alcami’s global presence, thought leadership, customer experience, first-tomarket initiatives, and the implementation of the Inbound Marketing & Sales strategy along with service launch design to ensure Alcami stays connected with its clients at every level. Catherine holds a BA from Franklin & Marshall College and an MBA from the University of Maryland, Robert H. Smith School of Business.